“Beauty is not in the face; beauty is a light in the heart,” the celebrated author of The Prophet Khalil Gibran once wrote. While his statement speaks the truth — because it is the inner beauty that really matters — we have to admit that our outer appearance still plays a huge role in our lives. People who have lost some of their facial features due to a disease or an accident definitely know this. Living with a missing eye socket, contorted nose, or disfigured jaw is not easy. It makes them different from the rest of the world. As a result, there is a high probability that they will lose their self-esteem. 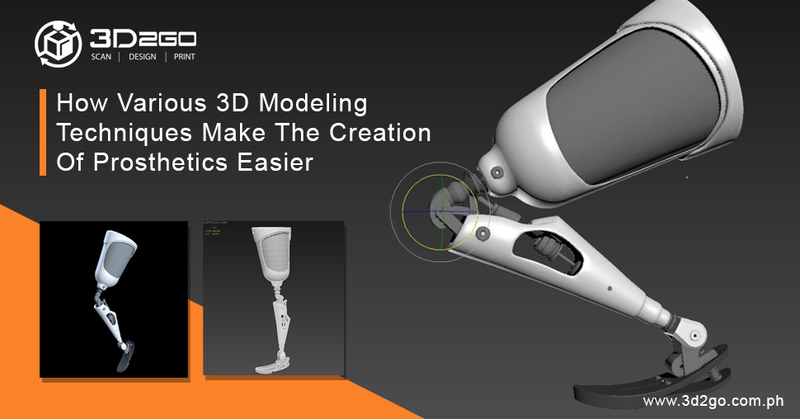 Before that happens, it is important to boost their morale again by showing them that they can still live their life normally as art, medicine, and technology join forces to produce a life-like and personalized facial prosthetics. 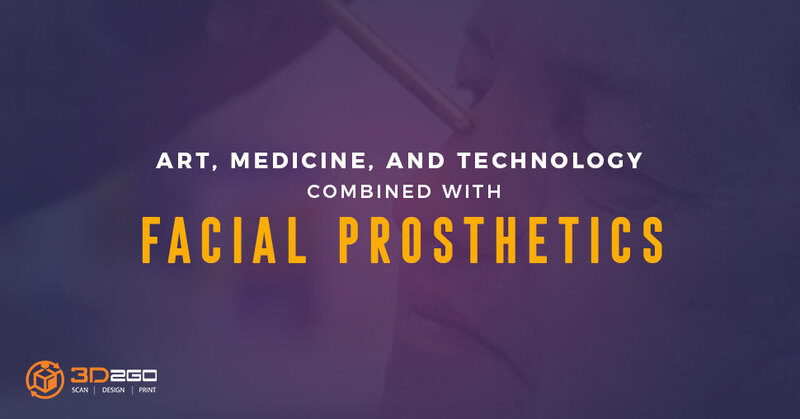 These three powerful elements — combined together by the ingenious human mind — can transform and leave a life-long positive impact on the lives of the facial prosthetics’ beneficiaries. Traditionally, facial prosthetics were made using outdated traditional methods that require too much time. Maxillofacial surgeons, or the doctors-in-charge of creating custom prosthesis, have to do it manually. But today, because of the availability of various technology like 3D printing, the production of custom facial prosthetics was streamlined and sped up. 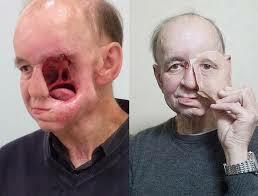 A facial prosthetics if one of the impressive products of combining art, medicine, and technology together. 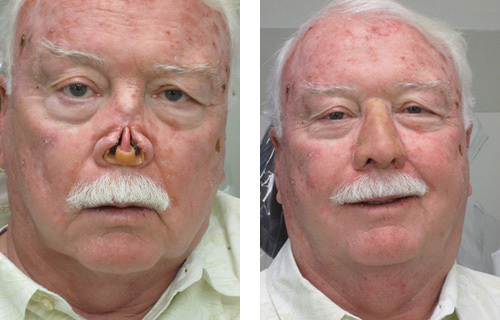 To create the perfect facial prosthetics that would perfectly blend a human’s natural skin, maxillofacial surgeons should have a good grasp of arts. Every detail is important to make it more life-like. Additionally, surgeons should also be knowledgeable about medical fields such as biology, physics, dermatology, maxillofacial surgery, and oncology. They have to determine the unique needs of the patient so they can produce a prosthetics that is not only visually appealing but would also make the wearer comfortable. The presence of technology in the process is also crucial. It allows even non-physicians collaborate with patients to create facial prosthetics in restoring the latter’s anatomical structure. This branch of medicine is known as anaplastology. The 3D printing technology offers a faster and cheaper way of creating personalized facial prosthetics. 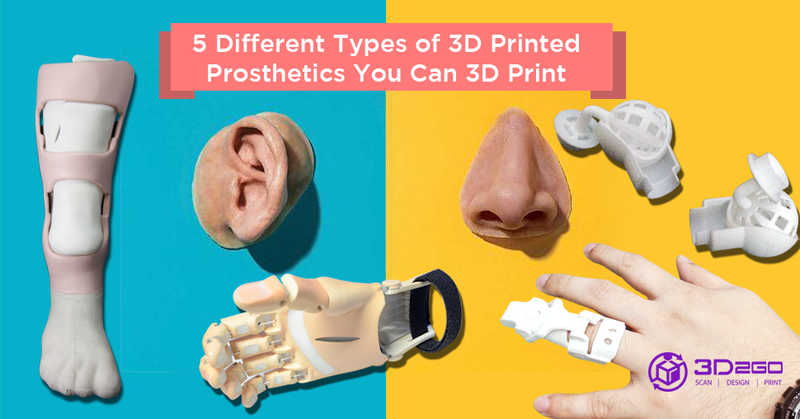 Unlike hand-sculpted, painted, and pigmented prosthetics that costs up to $15,000 and took several weeks to finish, 3D printed facial prosthetics is relatively less expensive. Using this technology, anaplastologists scan the undamaged side of the face and use it as a reference. 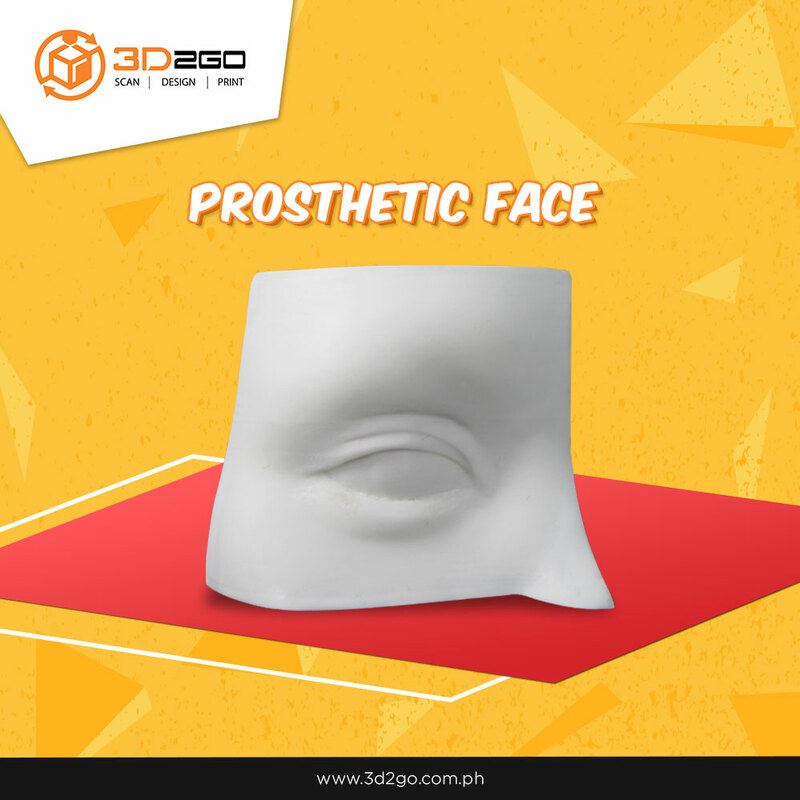 The defective part is also scanned then integrate the scanned images to create a 3D image of the face which is complete with the pigments of the patient’s skin tone. The future of the patient is basically one of the crucial factors in creating facial prosthetics. If done right, it can help the patient live a normal life without being subjected at all times in other people’s searing stares. 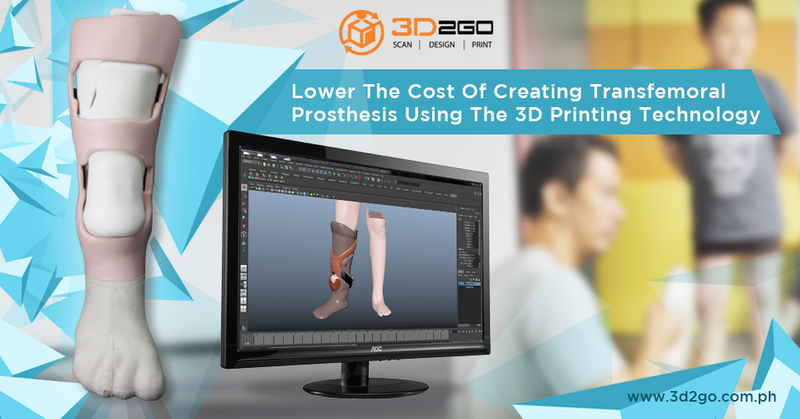 In 3D2GO, we are dedicated to crafting excellent facial prosthetics. We have a team of expert designers who can help you or your loved ones 3D print their missing facial feature. Interested in availing our services? Contact us today for more details.